​Eagle Tubular Removable bollard applications include safety and security bollards. Bollard posts are installed to control road traffic and are designed to prevent damage to infrastructure and pedestrians. 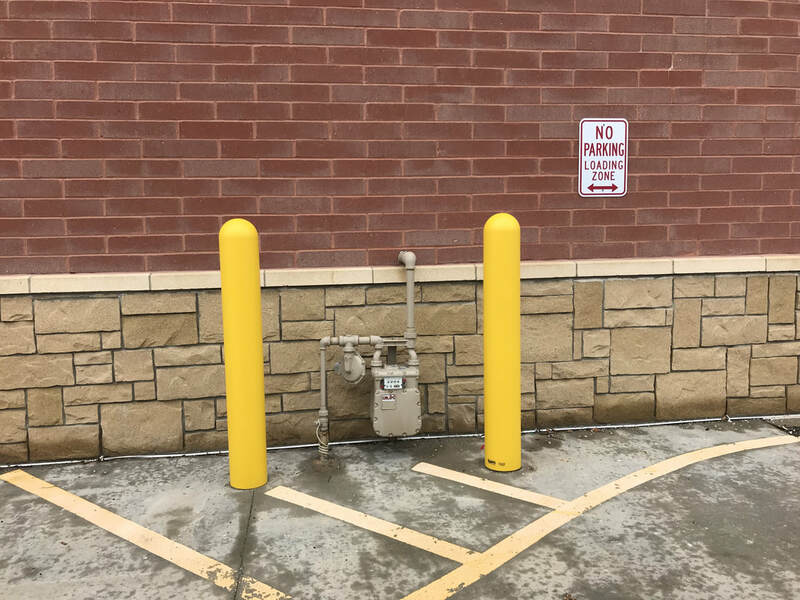 ​Removable Steel Bollards are used by retail, commercial and government agencies to protect public spaces, buildings, and the people in them from vehicles. Removable Steel Bollards consist of a simple steel post either anchored to concrete, cored into a hard surface, buried in the ground or secured on a self-locking taper or impact recovery system to protect the surrounding foundations when a Removable ​Steel Bollards is struck. Removable ​Steel Bollards have been developed to protect pedestrians and cyclists from accidental collisions by vehicles, including passenger vehicles, transport trucking, and fork lifts. 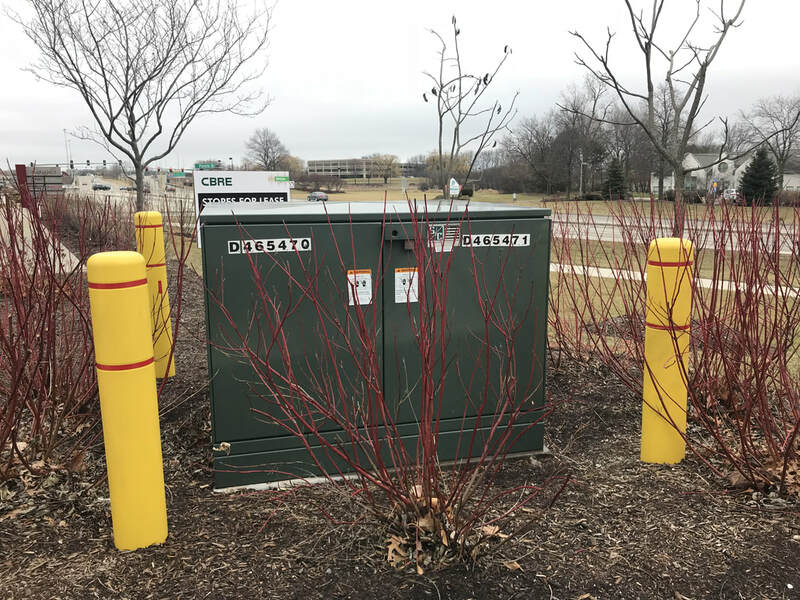 Removable ​Steel Bollards have been developed to protect electronics and equipment from accidental collisions by vehicles, including passenger vehicles, transport trucking, and fork lifts. Removable ​steel bollards protect utilities, , , buildings, pedestrians and employees from accidental collisions by vehicles, including passenger vehicles, transport trucking, and fork lifts. 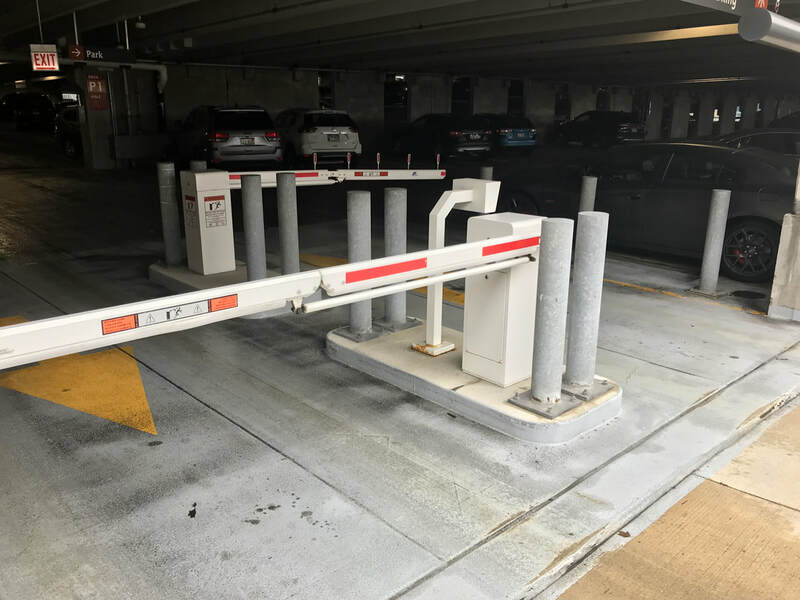 Removable ​Steel Bollards have been developed to protect machinery and equipment from accidental collisions by vehicles, including passenger vehicles, transport trucking, and fork lifts. Finish: Raw, primed, painted or galvanized.